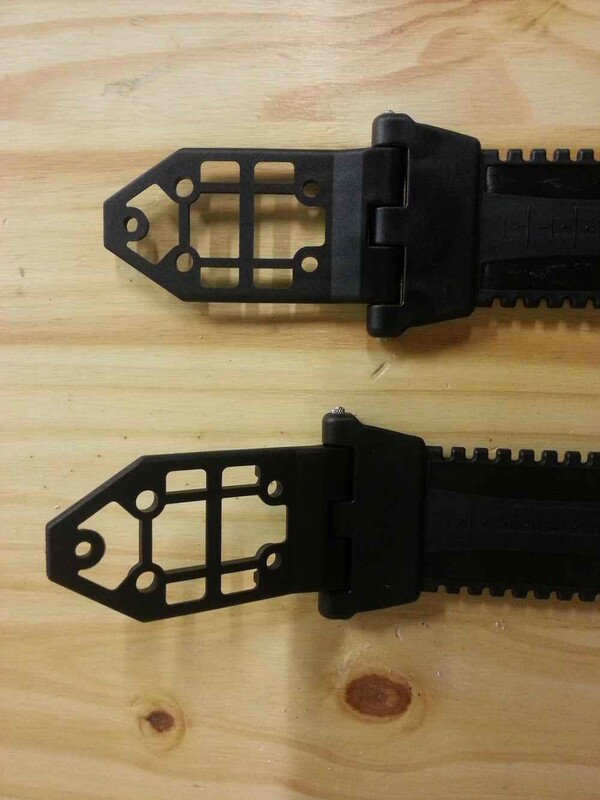 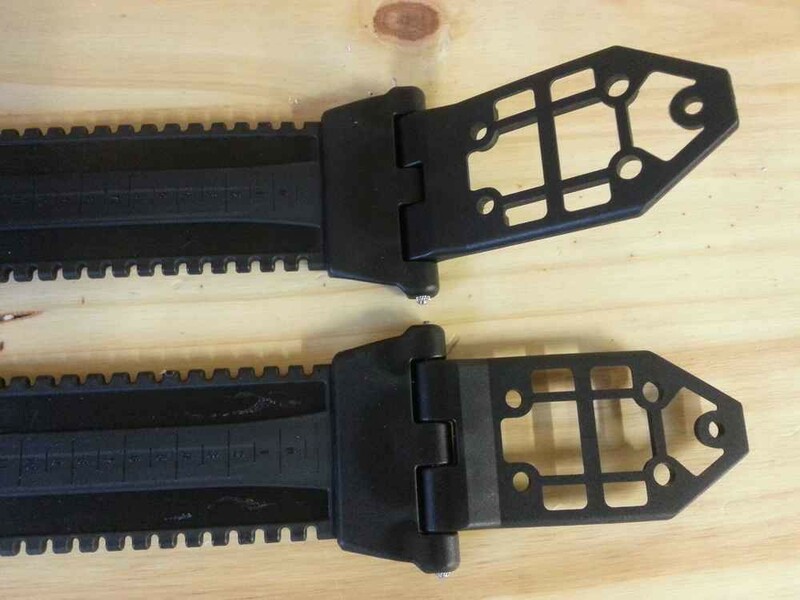 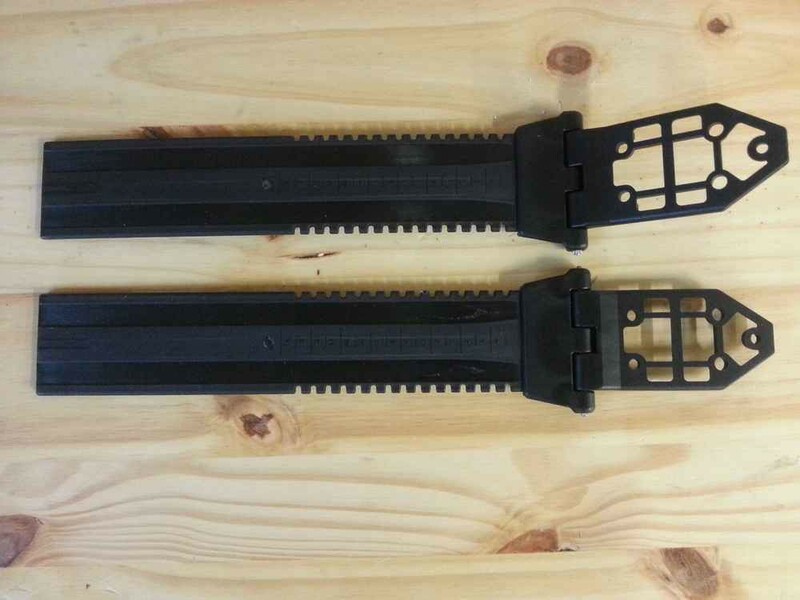 Plates articulated to upgrade bindings X-Trace EVA. 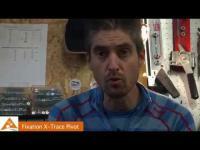 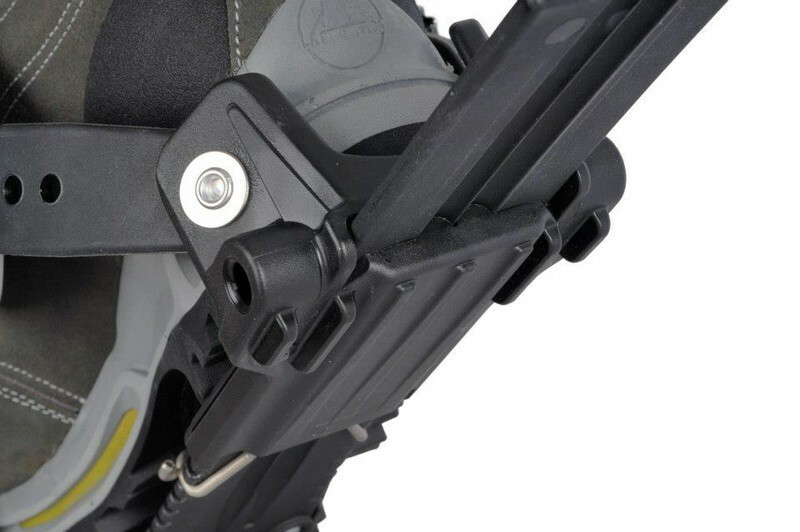 X-Trace Pivot Upgrade Kit - this add-on upgrade to the old X-Trace bindings . 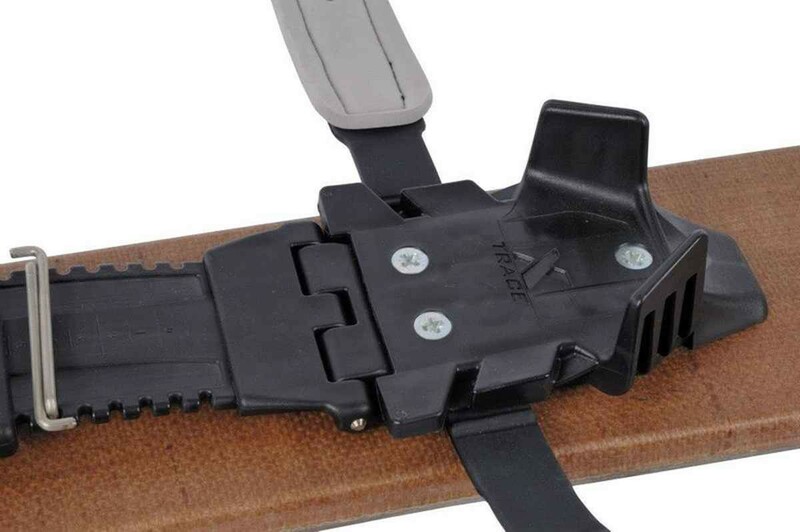 The product contains a hinged part which is screwed into the front end of bindings.